A diffusive unisex fragrance with top notes of Mandarin Blossom and Pink Grapefruit, Michel VIP Parfums are the ultimate expression of art. 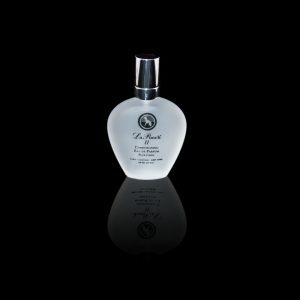 The light, fresh, elegant scent dries down to the perfect accords of Sandalwood, Vetiver and Orris which, when combined with the rare Essence of the Osmanthus flower, creates a soft, warm, and unique harmony. Only once every two years can enough petals of the rare Osmanthus flower be picked and distilled to create this truly distinctive “living” fragrance that soothes the olfactory senses. 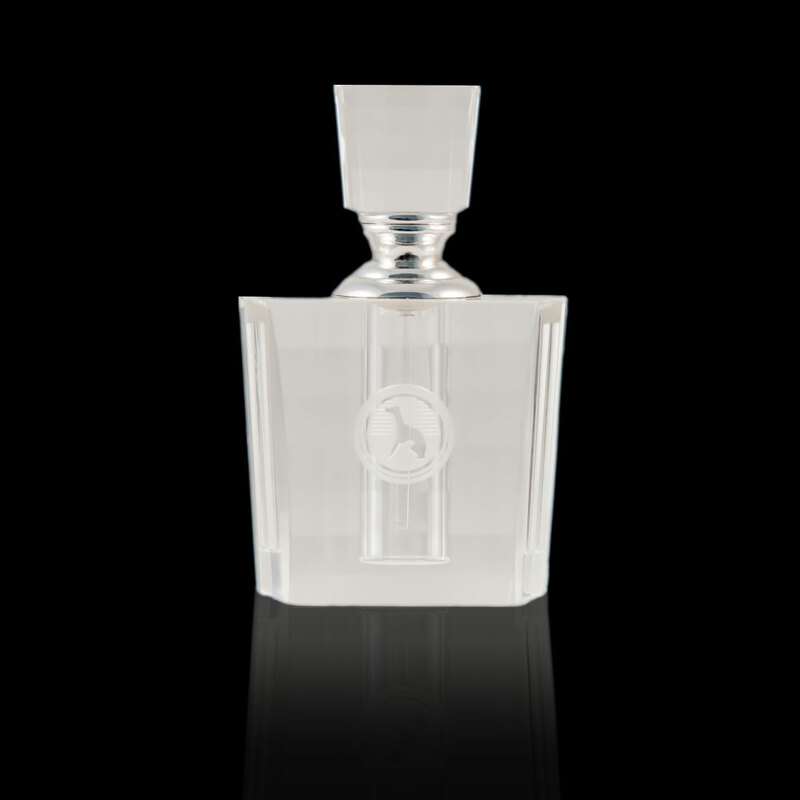 This precious fragrance is packaged in hand-crafted crystal bottles, each numbered and signed. Due to high demand and limited quantity, Michel VIP Parfums are offered by invitation only. Just spritz and work through the coat with your hands or brush to keep your pooch smelling fresh between groomings. Developed in the south of France by top perfumers, chemists and elite pet industry professionals, Les Poochs perfumes are made from the finest ingredients around the world. Each scent is perfectly balanced – fragrant, but not overwhelming.